OutdoorsOK.com is Oklahoma's premier resource for the great Oklahoma Outdoors. 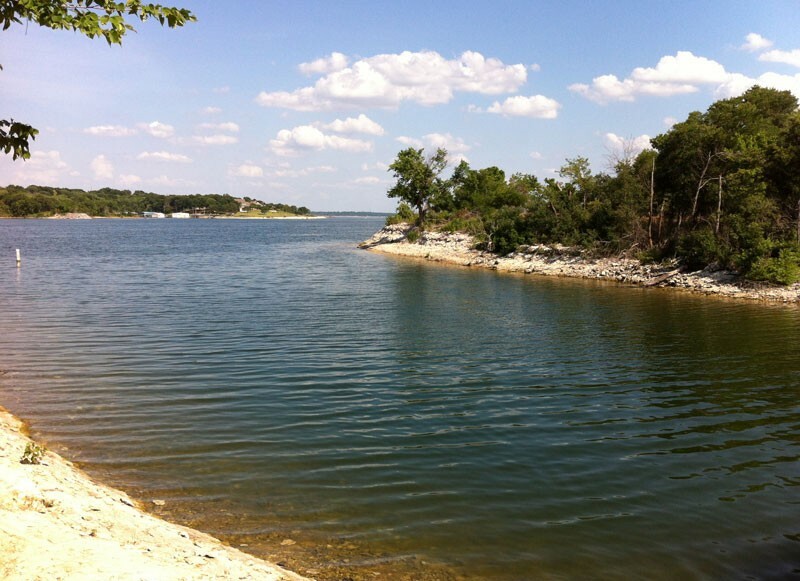 This is your one stop for information on Oklahoma Lakes, Rivers, Campgrounds, and Trails. Looking for something to do? 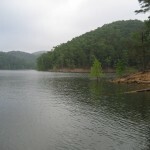 Check out the following sections: Oklahoma Fishing, Biking, Hiking, Hunting, or Water Sports. Check back often we will be adding more pictures and information regularly. Oklahoma with 12 distinct ecosystems has something to do for everyone. You will find the perfect camping or hiking spot in the rugged Wichita Mountains in the west or the pine tree covered Ouachita Mountains in the southeast. Oklahoma is also home to some of the best fishing lakes in the country with more miles of shoreline than any other state. 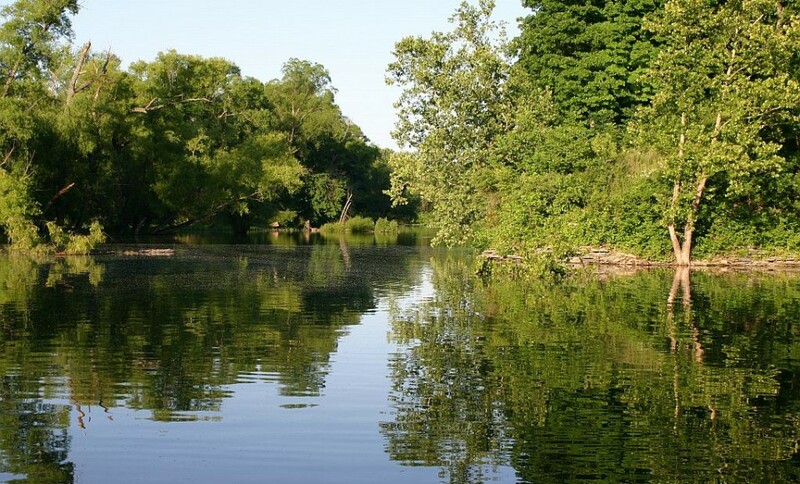 If you like the water, a canoe trip down the Illinois River or Upper Mountain Fork River is a must. 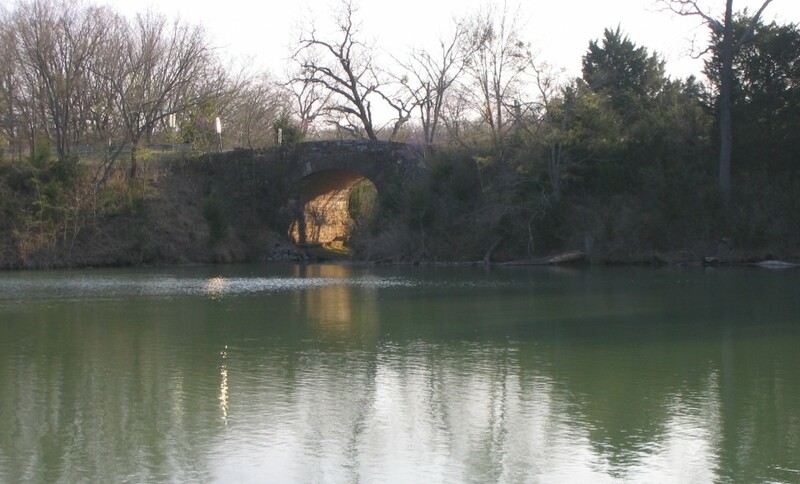 Visit the Arbuckle Mountains area, located about an hour and a half south of Oklahoma City, and you will find crystal clear water springs and rivers. Look around the site and find something to do, then get outside and enjoy the Great Oklahoma Outdoors! OutdoorsOK.com is locally owned and operated. We will be visiting all of the Oklahoma Outdoors locations to bring you the most up to date information and pictures.